Criminal Intent can be specific or general. This means that some criminal offenses require that you specifically meant to commit the offense and some do not. The issue in Michigan, is that some local communities can have their own criminal statutes which can drastically differ from community to community. As an example, littering in Ann Arbor, Michigan, is a misdemeanor. So, if you go to a Michigan football game and drop a plastic cup and do not pick it up, you can be charged with a misdemeanor. The problem lies in that many people come to football games from out of town and do not realize that they are facing misdemeanor charges if they litter. Misdemeanors are part of a criminal record and can hurt job prospects, graduate school admission or loan applications, just to name a few. Seems silly doesn’t it? There is clearly a need for uniformity of punishments for criminal offenses in Michigan. Reform is not only necessary, it should be required. LEWIS & DICKSTEIN, P.L.L.C. 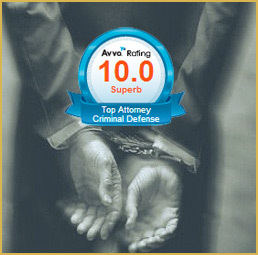 is the Michigan criminal defense law firm that can help you with all your criminal law problems, issues and questions. 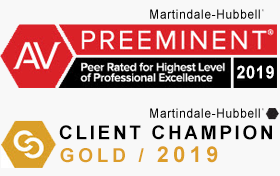 The firm was founded on the principal that everyone is entitled to the best possible defense. In line with that principal, the firm’s lawyers take their obligations very seriously. 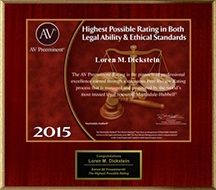 A client of LEWIS & DICKSTEIN, P.L.L.C. can expect the effective, aggressive and passionate representation. LEWIS & DICKSTEIN, P.L.L.C. goes the extra mile and leaves no stone unturned to assure that its clients are given the best defense available. The firm has a sterling reputation of success and respect. 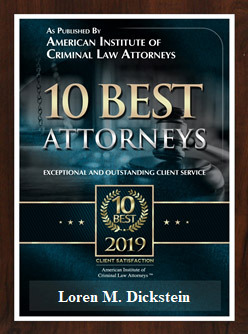 If you want the best lawyer for you – call LEWIS & DICKSTEIN, P.L.L.C. at (248) 263-6800 or complete a Request for Assistance Form and one of our award winning attorneys will contact you. We look forward to helping you and we are not afraid to win.